I have caved into Tumbler. 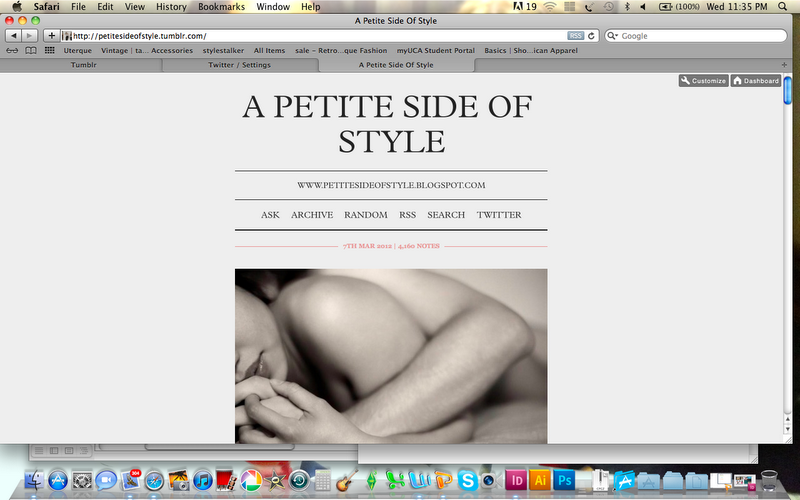 I must admit I could spend hours on the site. I love reading quotes and seeing gorgeous photos. So thought I should hop on the bandwagon. I don’t know what I’m going to upload, maybe photos from my blog. Maybe person photos. Maybe just a way to share what I like. Enter the Romwe giveaway on my blog!